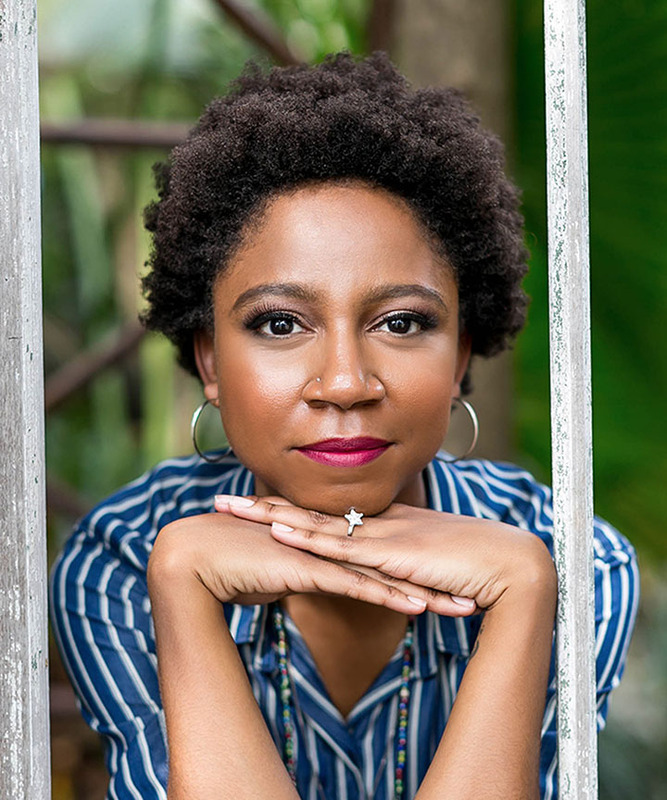 This trailblazer of natural, curly, coily hair broke ground for and ushered in the acceptance, practice and proliferation of natural hair care, natural hair care techniques, natural hair care products and the first and largest natural hair care event in the world. Taliah Waajid, America’s natural hair care visionary, has been described as the modern Madam C.J. Walker. 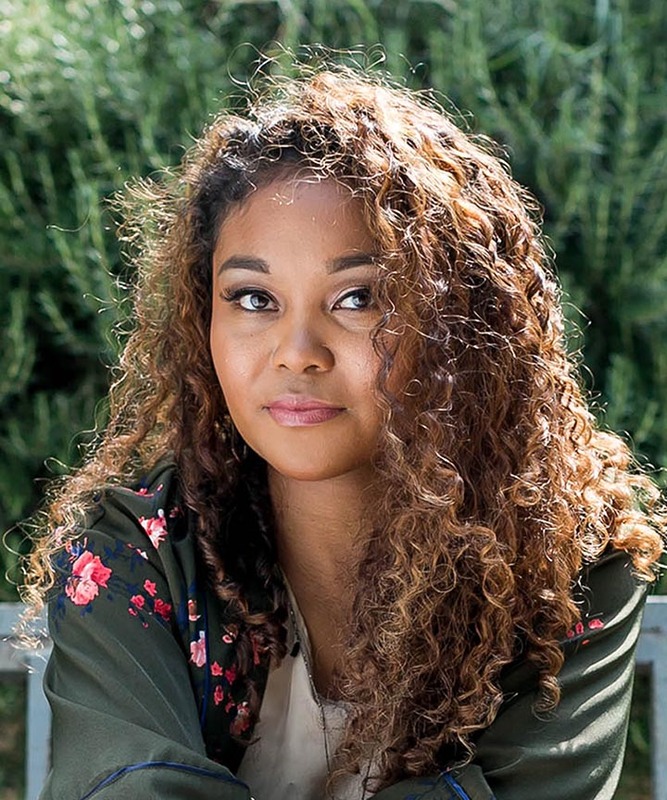 Like that great and renowned hair care entrepreneur of the late 1800s and early 1900s, Taliah began her journey simply by addressing a personal need. And in doing so, like Madam Walker, Taliah ended up revolutionizing the hair care industry. As a girl, all the kids Taliah knew had relaxers but her mother refused to let her do the same. Because her mother couldn’t do hair at all, the future natural hair professional was forced to teach herself how to do her own hair which was always up for discussion among other children. Young Taliah spent hours in her room working on her hair. She whipped up mixtures of Jergens lotion, Vaseline, water and anything that would allow her to comb through her thick, coily mane. She braided her hair and figured out styles that worked for her. A lot of times she received compliments and hairstyling became her passion. By age 14, Taliah was earning money doing hair for her family and friends and dreamed of working in a salon doing natural hair. That dream was revolutionary in and of itself because salons declined to offer such services. Taliah was 16, riding a bus in New York with her cousin when she saw a window sign on 125th Street that said “Hair Braiding.” She got off the bus, went into a room in that building and saw several women braiding hair as a throng of customers waited their turn. She approached the owner, Barbara Terry, and told her that she wanted to braid hair. Ms. Terry replied, “Okay, do that lady right there.” The lady at which Ms. Terry pointed actually let the fledgling stylist do her hair! Taliah impressed Ms. Terry with her skills and braided customers there for the rest of that day and the next several years. The young stylist hustled hard working at home and in Ms. Terry’s salon. While at Ms. Terry’s, she learned the foundations of healthy natural hair care and maintenance. 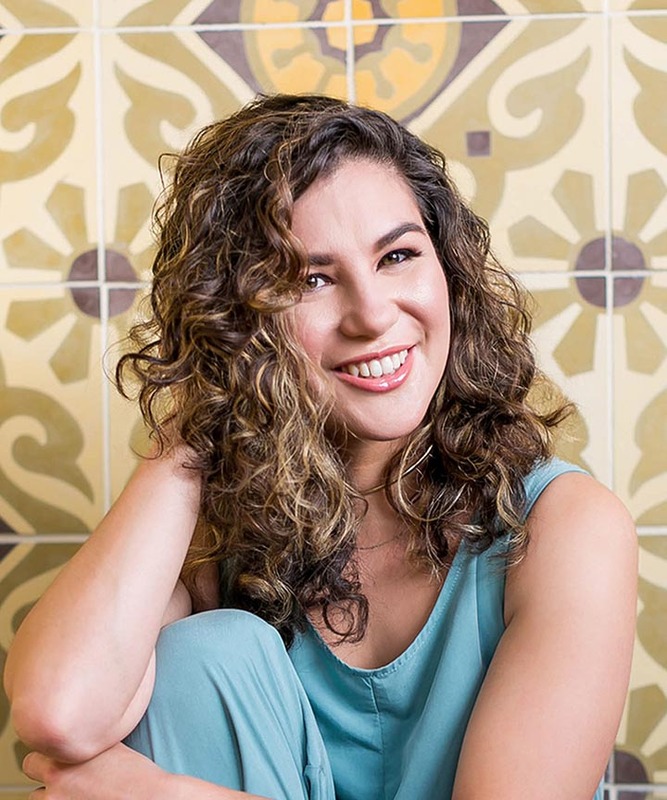 She also picked up how to run a professional salon business and practice good customer service—lessons she still uses today to formulate products and respond to her customers’ needs. The natural hair entrepreneur wanted to strike out independently with her own business in a high-end salon, but braiding and natural hair care wasn’t popular then as many salons looked down on and refused to offer such services in their establishments. Taliah finally found a booth space in a salon next to a corner bar which wasn’t high end at all. Still, she produced such great work that she enjoyed a loyal clientele of upscale customers who continued to travel from as far as New Jersey and Connecticut just to have her style their hair. The go-getter stylist simultaneously attended beauty school and earned her license in cosmetology. From the moment she began earning money in natural hair care, she knew she would eventually open her own natural hair salon. Taliah did so at a 1500 square foot space in Harlem in which she rented out five other booth spaces and hired a receptionist. Sure, Taliah experienced setbacks. As she built her business, she got married, had a daughter, got divorced. She didn’t want to raise her child in New York and opted to move to Atlanta where she had to start all over by renting a booth in a salon. She borrowed $900 from her father to participate in the Bronner Brothers International Hair Show, a show that had amazed her on previous visits. Taliah was so excited to have her own booth. In preparation, she provided ten hair models with outfits on loan from the mall and styled their hair. She had them walk through the show passing out cards and drawing attendees to her booth. It was difficult growing a natural hair business in Atlanta. Taliah gave people cards promoting natural hair care services and they’d return the cards as if she were trying to convert them to a new religion. Folks acted as if she was offering something that was going to kill them. They’d say, “Oh no, natural hair? I can’t do that but it looks nice on you.” Yes, many complimented her hair but had a hard time accepting that it wasn’t styled specifically to attend some grand event. She often had to explain that the style was simply how she wore her hair. Taliah often commuted between New York and Atlanta to make ends meet. This satisfied customers she’d left behind in New York even as she built her business in Atlanta. After a while, however, she had to make a clean break from New York. When she was able to reestablish her own salon, she named it Braids, Weaves and Things because she literally had to do braids, weaves and other services to make sure she kept herself and her daughter fed. In time, Taliah was able to educate customers on the benefits of natural hair. As she consulted with them, she didn’t talk about the negative aspects of relaxers but rather shared all the benefits of chemical-free hair. 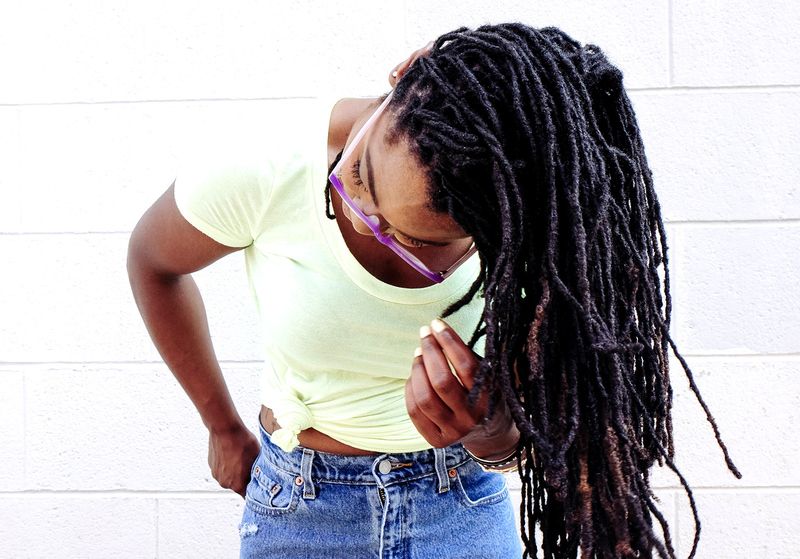 With each new visit to her shop, seeing her natural hair grow and their natural hair thrive helped change their minds. Also, Janet Jackson’s braids in the 1993 movie Poetic Justice influenced many. Braiding, conditioning and going natural became more accepted. She knew natural hair would grow in popularity because it freed people from applying potentially dangerous, scalp-penetrating chemicals to their bodies. Taliah began to see other stylists respond to the demand for braiding as well as the hair loss and receding hairlines resulting from poor application. 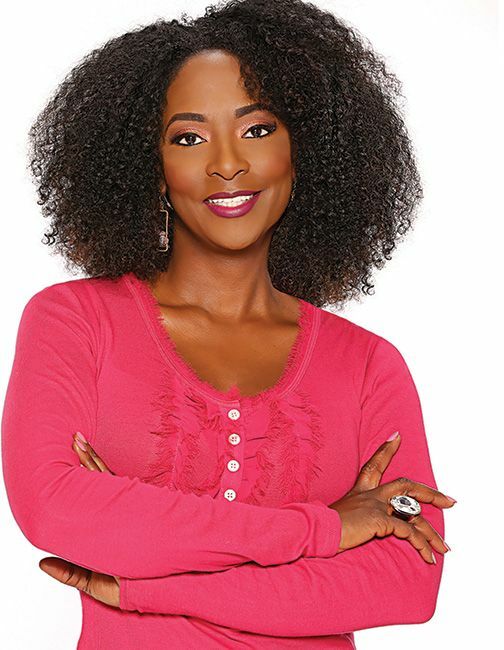 Recognizing the need to properly train stylists, she designed and administered workshops and seminars to teach stylists the benefits and techniques of natural hair care. These workshops which initially taught braiding and twisting grew into three-day, quarterly seminars offering 30 different techniques. The seminars also incorporated newer styles, marketing tips and tutorials on how to build and promote professional natural hair care businesses. These symposiums now take place once a year and have trained thousands of stylists worldwide. In 1996, Taliah developed Black Earth Products, the very first complete line of hair care products ever to address natural hair, braids and locs style and maintenance needs. This line arose from her clients wanting to know what products to use at home to recreate and maintain their natural looks when such choices didn’t exist in the marketplace. As time went on, she developed four more lines answering the need for options for women’s styles, children’s hair, men’s hair, curly hair and those who want to maintain the health of their natural hair as they wear protective styles. The World Natural Hair Show was born out of the desire to create an all-natural show free of relaxers and chemicals. Having attended so many other shows, Taliah noticed a lack of natural hair solutions. She also wanted a platform where stylists and consumers could learn about natural hair, products, and techniques. 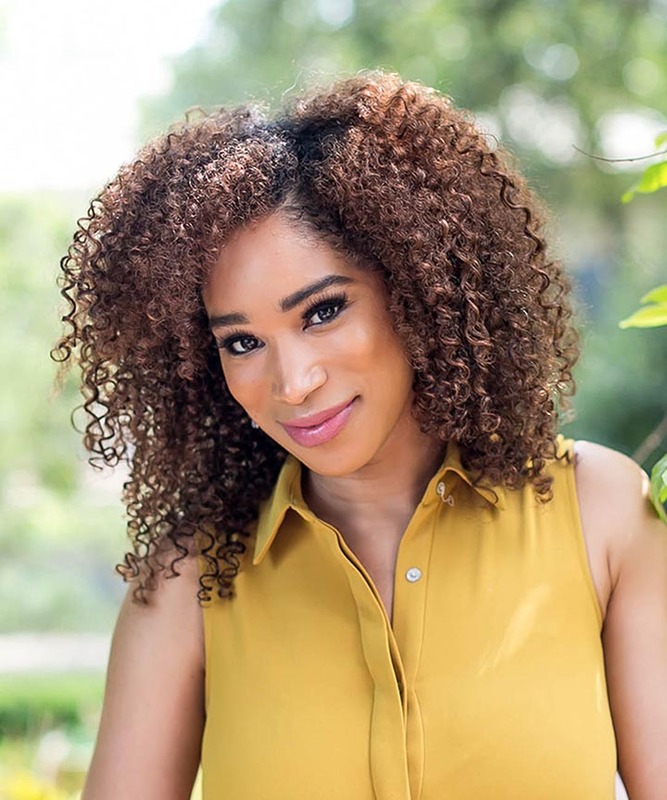 She’s since updated the show’s name to World Natural Hair and Healthy Lifestyle Event to reflect her customers’ tendency to go natural with their hair as well as their overall wellness. The 20th annual event is this April 22-23. 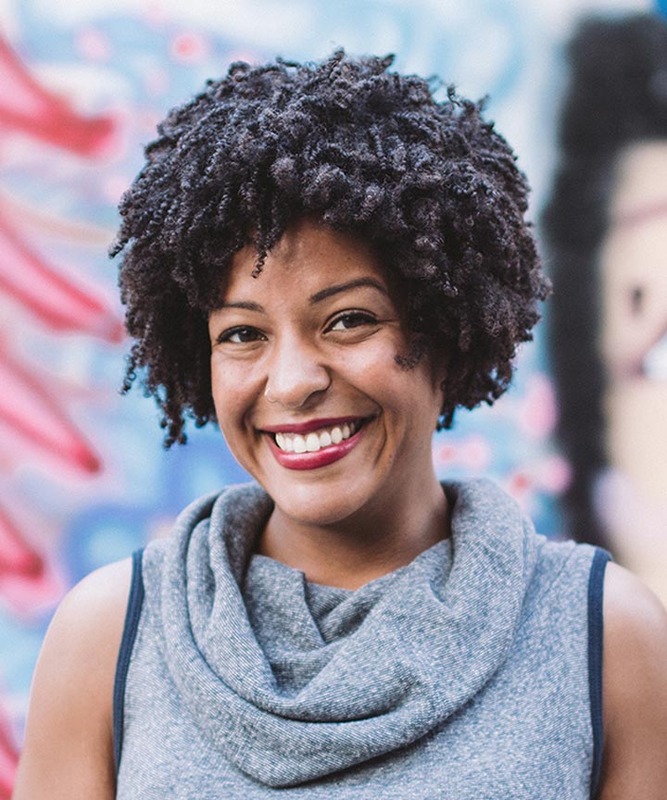 Throughout the past 25 years, Taliah has always been inspired by choice: the choice to proudly wear her hair natural, the choice of styling options, and the choice of techniques and products to fulfill natural hair care needs. 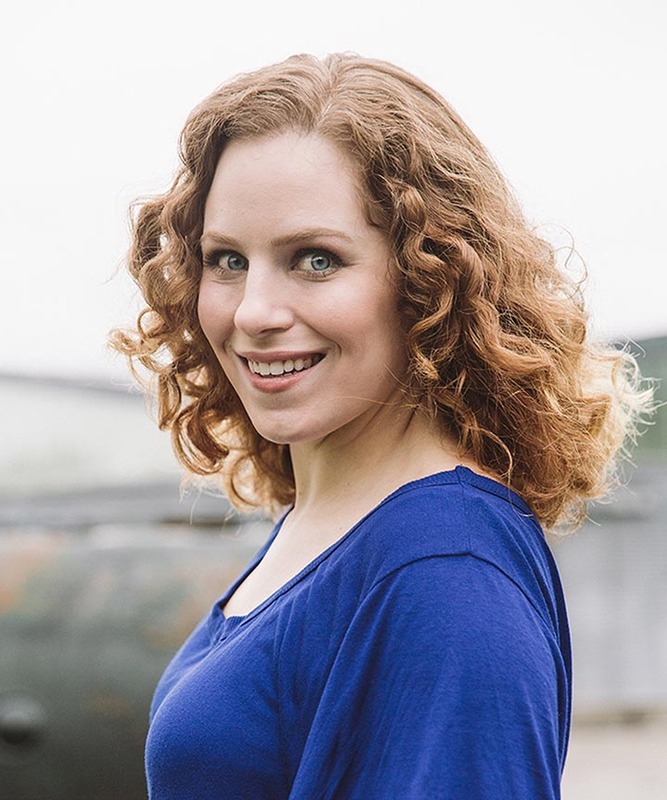 Because of her many contributions to changing the way women love themselves, their beauty and their ability to celebrate their natural look, no woman is restrained to chemically-treated styles or those requiring heat application. Taliah is thrilled by how the industry has adjusted to this awakening in natural beauty. She is excited to see so many female manufacturers follow her lead to give naturalistas options which never existed before. 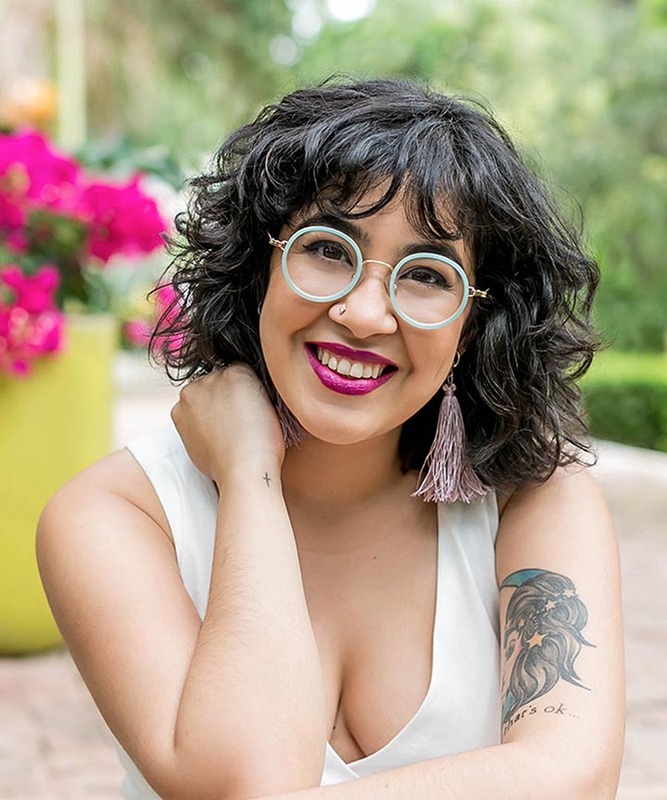 She is motivated to uplift and support women in whatever way she can and is pumped to amplify the message her parents taught her of appreciating her own beauty and worth. She continues to respond to customer needs and innovate within the natural hair movement. Again, like Madame C.J. Walker she sees what a blessing her personal journey has been and how many lives have been improved. She is still working hard today to do more. 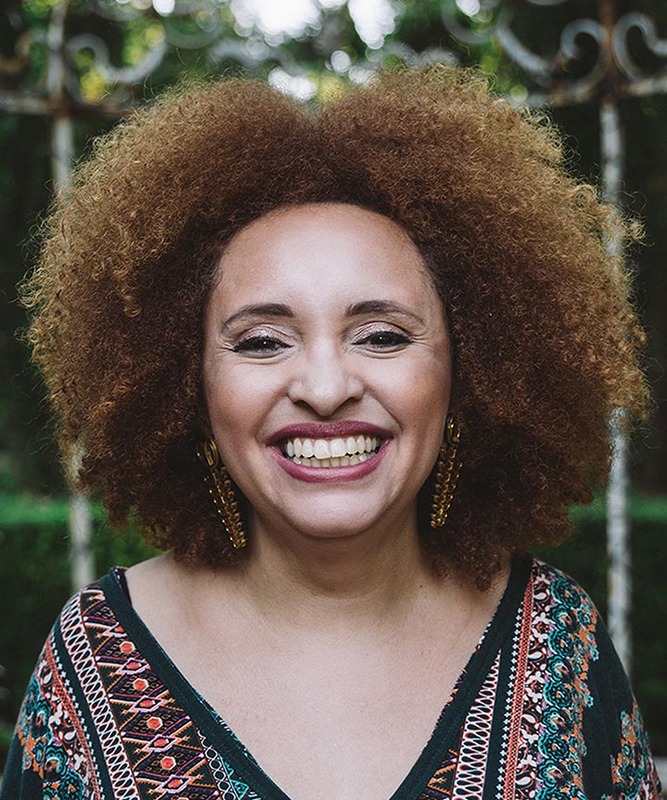 Have questions to ask this leader of the natural hair industry? Great! Share your thoughts and ask questions below. 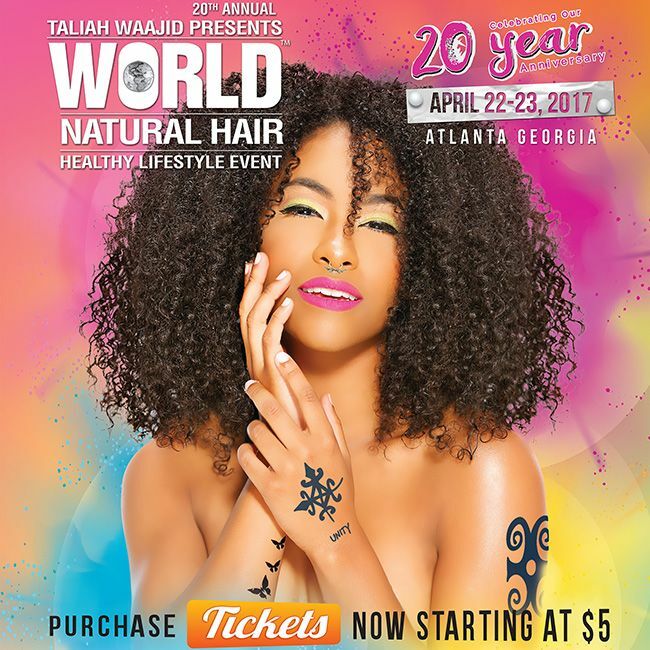 We can’t wait to see you at The World Natural Hair Show in Atlanta, Georgia!